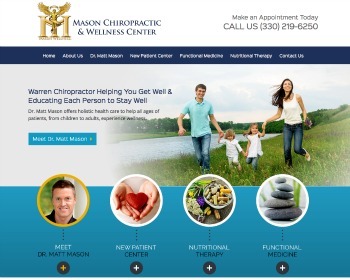 New Chiropractic Websites – Just Launched! Restore your health with effective and safe chiropractic care. 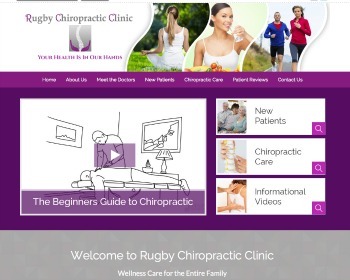 We specialise in sports & prenatal chiropractic treatments. 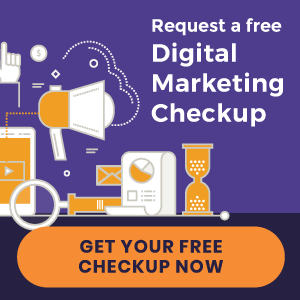 Visit our website today and schedule your free 10-minute consultation! 9 – 2970 King George Blvd. 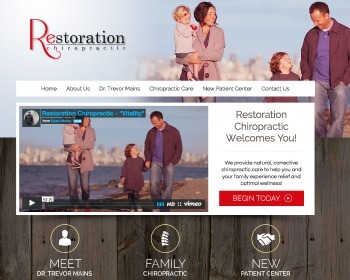 Chiropractor, Dr. Trevor Mains focuses on helping families achieve higher levels of health through chiropractic care. Gentle adjustments are used to loosen joints and remove pressure from the Nervous System. Visit our website to learn how to restore your health, naturally! 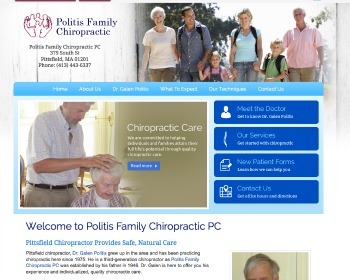 Chiropractor, Dr. Galen Politis is a third-generation chiropractor and has been in practice since 1975. His experience and individualized, quality chiropractic care will help patients of all ages enjoy a healthier more active life. Call today to learn more. Take control of your life and health! 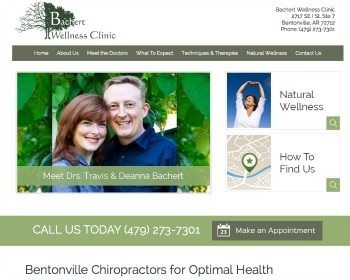 We offer quality chiropractic care, nutritional therapy, and functional medicine counseling. Same-day appointments available. Visit our website to learn more and take action today! 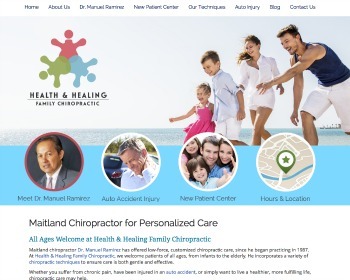 Experience pain relief & wellness care with natural chiropractic care! Our goal is to heal the body, not the symptom. We offer same-day appointments and free consultations. Insurance accepted. Visit our website to learn more and schedule your appointment today! We’re a different chiropractic practice. We listen, we treat the whole person – not just your symptoms. If you are ready to live pain-free and obtain wellness, visit our website and schedule your complimentary consultation today!